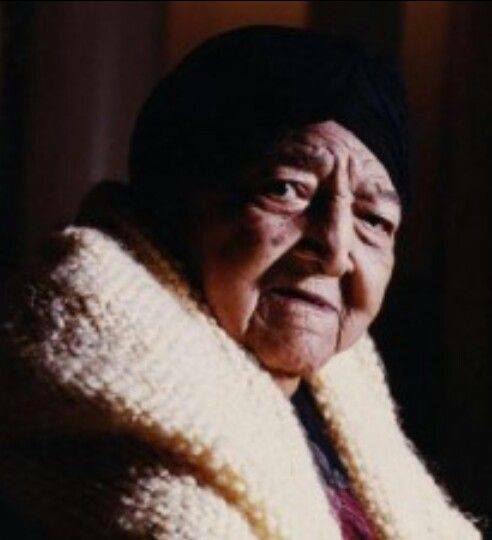 Grand Midwife Margaret Charles Smith was born in 1906 in Eutaw, Alabama. After her mother’s death when she was three weeks old, the baby was raised by her grandmother, a former slave. In 1949, Smith became one of the first state-recognized black midwives in Green County when the Public Health Team awarded her a permit to practice midwifery. Even though Smith faced fierce racism, sexism, poverty, and the usual practical hardships in attending her patients, such as crossing fields or even occasionally wading through water, she nevertheless caught 3,500 babies during her long career. Despite attending women who were often malnourished and overworked, not a single mother under her care lost her life as a result of childbirth. After Alabama outlawed traditional midwives in 1976, Smith and others were threatened with incarceration if they continued to practice. The practice of midwifery for Alabama CPMs remains criminalized to this day. Smith was the first black American to receive the keys to Eutaw, Alabama, holds a place in the Alabama Women’s Hall of Fame, was honored at the Black Women’s Health Project, and earned a lifetime achievement award from The Black Midwife and Healer’s Conference. She passed away in 2004 at the age of 98. To learn more about Margaret Charles Smith, see Diana Paul’s film, Miss Margaret, or Smith’s own book, Listen to Me Good: The Story of an Alabama Midwife.